In recent years, with the rapid development of Internet of Things, the scale of networks has gradually increased, link capacity has become higher and higher. In this context, the research on the reliability of complex networks has been paid more and more attention. The network reliability analysis and evaluation technology need to be implemented by a corresponding network simulation and reliability comprehensive test analysis system, and presented to the user in a variety of visual forms more intuitively, so as to be further applied to the actual network environment. Simulate the network attack mode under complex network environment and get the reliability evaluation results under different attack strategies. Establishing complex network simulation attacks and analyzing them is of great significance in evaluating the reliability of complex IoT topologies. In this paper, a complex network evaluation model was further established. At the same time, three kinds of strategies are designed to simulate attacks on complex networks. Based on Django and the smart home network, the method is implemented in a more appropriate form of visualization. Finally, the method is tested and analyzed. 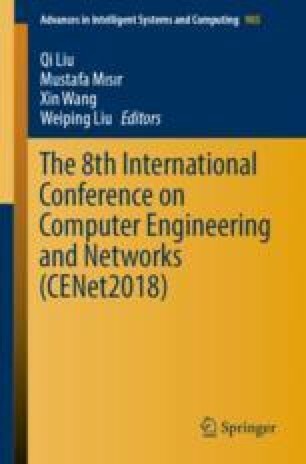 The results show that the method can better represent the process of complex network simulation attacks and the changes of network reliability indicators. The work presented in this paper was supported by the National Natural Science Foundation of China (61302078, 61702048), 863 Program (2011AA01A102).